We had these glasses in our dining hall at school. If I'd know then how much I would have loved them in later years, I'd have stashed a few in my satchel. 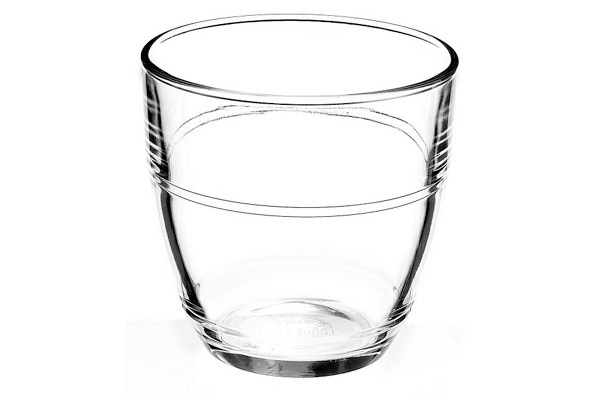 Of all the excellent Duralex glassware out there, the Gigogne is my favourite and would cut a dash on any dinner table, whether for water or wine or a cheeky G&T. 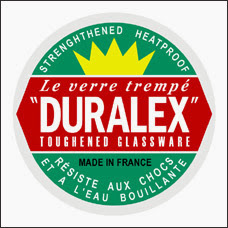 Nicknamed "the glass that bounced", this French company was recently saved from the brink of collapse - astonishing really that it ever came so close, when the brand was recognised as such a bastion for simple and clean design. 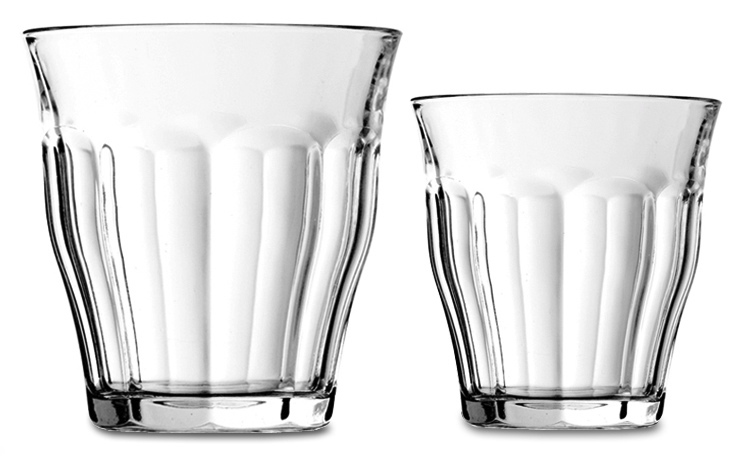 Loved by the French for sipping a pastis, the glass was also a popular in the Middle East, where it was favoured for drinking hot tea out of - indeed, Osama Bin Laden was famously pictured taking tea in a Duralex Picardie tumbler. 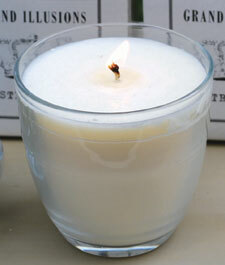 These scented candles by Grand Illusions use the famous Duralex Gigogne glass as the votive and burn for 60 hours, in a whole range of fragrances, for £10. My favourite is Fig (but then, it always is. I'm Miss Figgy).